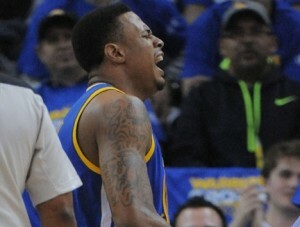 It was supposed to be a special night at Oracle Arena. The brand-spanking new lineup that management spent the offseason assembling was making their debut in front of an excited and hopeful home crowd in Oakland. After the extravagant player introductions and the glow sticks had been cracked, basketball got underway and the crowd was buzzing. Then with 4:10 left in the first quarter, the energy was sucked out of the building seemingly in an instant. 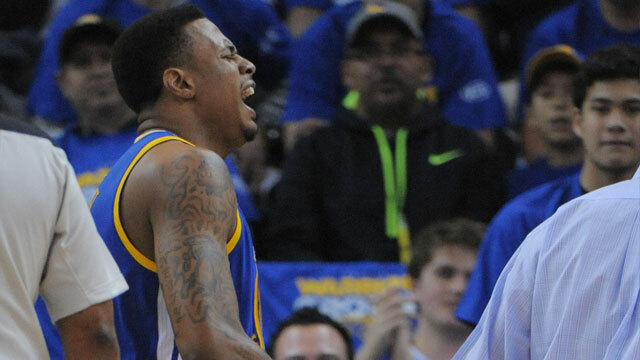 Brandon Rush drove toward the basket and went up for what looked to be a thunderous dunk but instead, came down in one of the most awkward and gruesome ways a player can land. He immediately came up limping and screamed almost knowing immediately that whatever went wrong in his knee wasn’t going to be good. 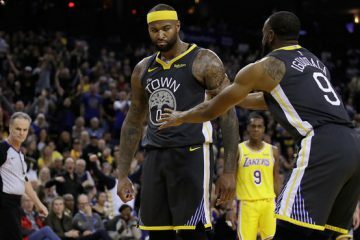 After he was helped off the court and into the locker room, the Warriors gathered into a huddle in what was likely a prayer for their fallen teammate (another sign that it was probably a very severe injury). 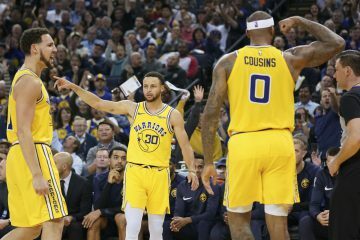 The Warriors went on to make a spirited comeback behind Stephen Curry’s hot shooting but ultimately fell to the Grizzlies. A loss on opening night will be forgotten quickly knowing there are 80 more games to be played. The loss of Rush on the other hand, will be felt for what looks to be the entire season. The narrative for the Warriors this season has been how good they could be if they remained healthy. Two games in and they’re already down one man. The difference between this year’s team and years past is the depth, especially at the wing position. That depth will now be put to the test a lot earlier than they had anticipated. The question now is: out of Barnes, Jefferson and Green, who will step up and fill the void left by Rush? 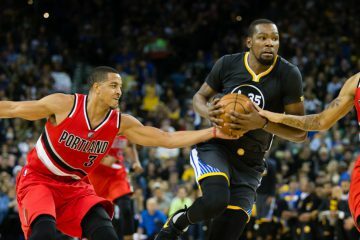 Obviously none of these three can provide the combination of defense, athleticism and long-range shooting that Rush brought to the table which leaves Mark Jackson the unenviable task of once again piecing things together without all of his best tools. An MRI is scheduled tomorrow for Rush to determine the extent of the damage.